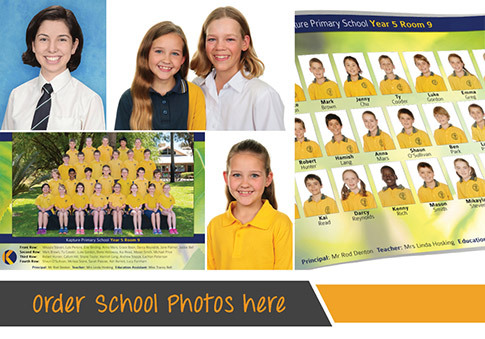 Click here to order class group, individual portrait and sibling photographs, before or after school photo day. Please note late orders or reorders will incur an additional fee. 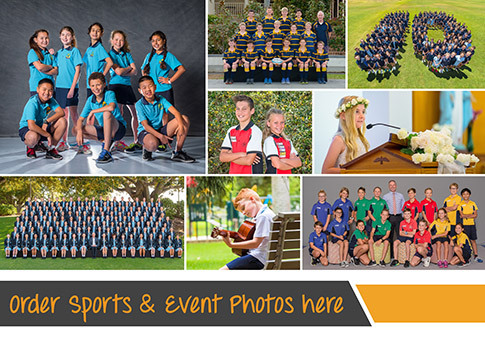 Click here to view and order photographs taken at your school other than class and individual photos, including sports groups, music groups, special teams and special events. NEW! View and order 2018 class & group photos here!